Bringing together more than 10,000 industry leaders from the entertainment world, the world’s TV and digital content market is a key event in the Cannes congress calendar for April 2018. 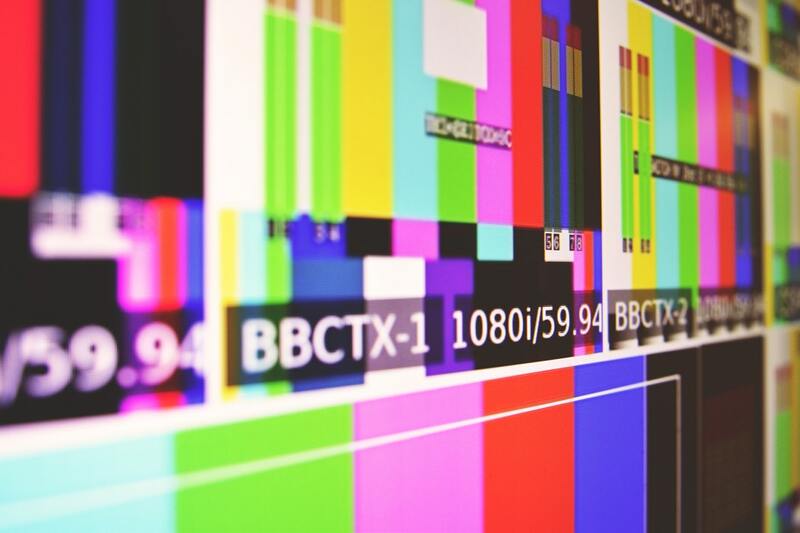 With countless exciting developments currently taking place within the TV and digital content landscape, this year’s content market in Cannes is expected to be the biggest and best yet – a must-visit for all who work within the TV industry. This year’s event is held at the Palais des Festivals between 9 – 12 April 2018, and now includes a ‘Junior’ programme, where delegates can discover content specifically for kids and research trends in children’s television. If you are looking for rental accommodation in Cannes for the world’s TV and digital content market 2018, please get in touch. We have the ideal selection of apartments, located in the centre of Cannes close to the Palais des Festivals. Sun, Apr 8, 2018 9:30 AM - The world’s TV and digital content market begins with an invitation-only buyers summit, ending the day with networking cocktails at 6:00 pm. Mon, Apr 9, 2018 9:30 AM - Opening at 9:30 am, there is a market screening for Drama, while the Industry Spotlight analyses audience trends. At 2:15 pm, Immersive Content is exploring the latest trends in VR and AR. The day ends with networking cocktails at 7:30 pm at the Carlton Hotel. Tue, Apr 10, 2018 9:30 AM - Tuesday opens with a screening at the Grand Auditorium, followed by a range of events for Drama, Junior, Regional Focus and Next Gen screenings and discussions. At 10:30 am there is a showcase at Debussy that will be looking at the changing role of distributors. In the evening, the International Emmy® Kids Awards takes place at the Carlton Hotel. Wed, Apr 11, 2018 9:30 AM - The penultimate day of the world’s TV and digital content market begins with a range of screenings and discussions for Drama, Junior, Immersive Content and Next Gen. The Carlton Hotel hosts an invitation-only lunch at midday, while a TV fiction screening takes place at 12:45 pm. There is a closing ceremony at 7:00 pm. Thu, Apr 12, 2018 9:30 AM - There are a range of events taking place in the morning for Drama, 4K Ultra HD and Next Gen, before this market officially ends for another year.